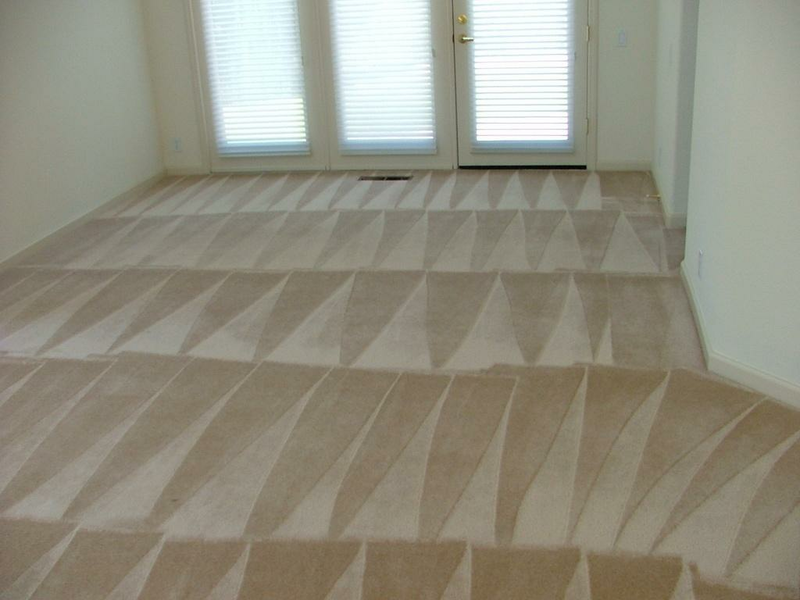 A quality vacuum will keep your carpets clean, but even the best vacuums can't do what our professional carpet cleaning system can do. We use truckmounted hot water extraction to deep clean your carpets and upholstery, dissolving dirt, loosening buildup, and making everything look brand new. The system is also great for removing odors left by pets or other wear. Furthermore, we'll send a friendly, uniformed technician to do your job. It's all part of our ongoing efforts to serve you better than the other guys do. Call us and see for yourself. 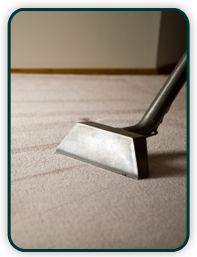 Capital Vacuums provides a variety of services.